It was a decade ago that CliffMurphy interned with the MCC’s Folk Arts & Heritage Program. A graduate student in ethnomusicology at Brown University at the time, Cliff was deep into his research on New England’s Country and Western music. 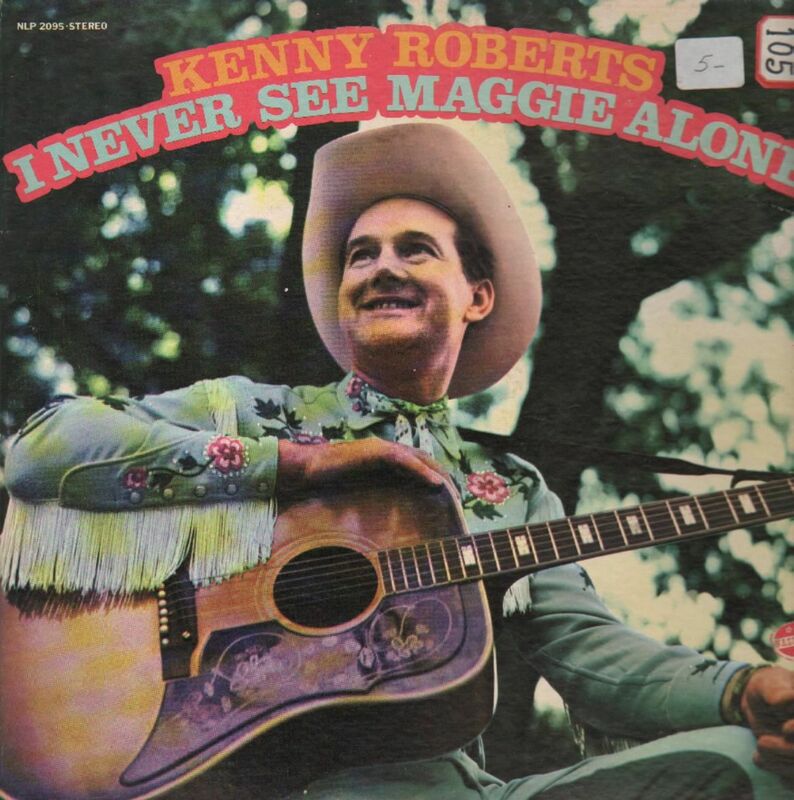 I was fortunate to travel with him on a few of the many interviews he conducted with Massachusetts musicians — key figures like Georgia Mae Harp, “Jimmie Cal” Calderone, and yodelling Kenny Roberts. His wonderful new book, Yankee Twang: Country and Western Music in New England was recently published by the University of Illinois Press. Not only is it an engaging and informative read, the book breaks new ground in country music scholarship by challenging the notion that country music is inherently southern. New England Country and Western music is not the same thing as the country music heard across New England on country format radio. It is a homegrown, working-class regional music with deep roots. 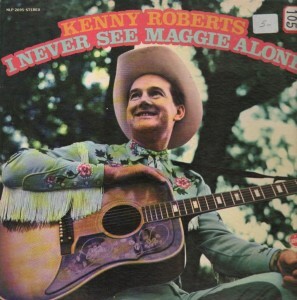 Read this book and you come to know a once vibrant regional music virtually ignored by the country music industry. 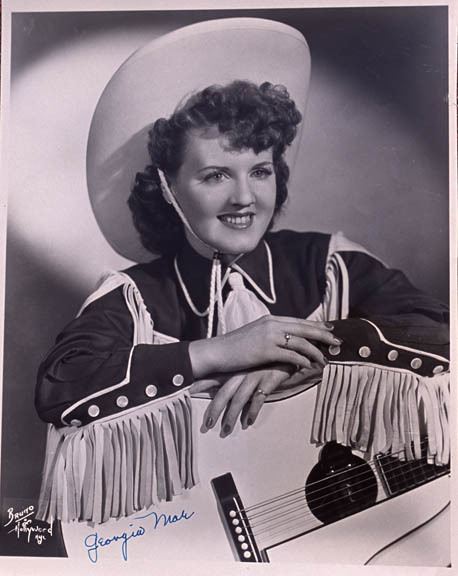 Prior to the 1960s, talented performers dressed in country western garb, “barnstormed” their way across New England, doing live radio shows, performing community concerts, and playing for social dances. 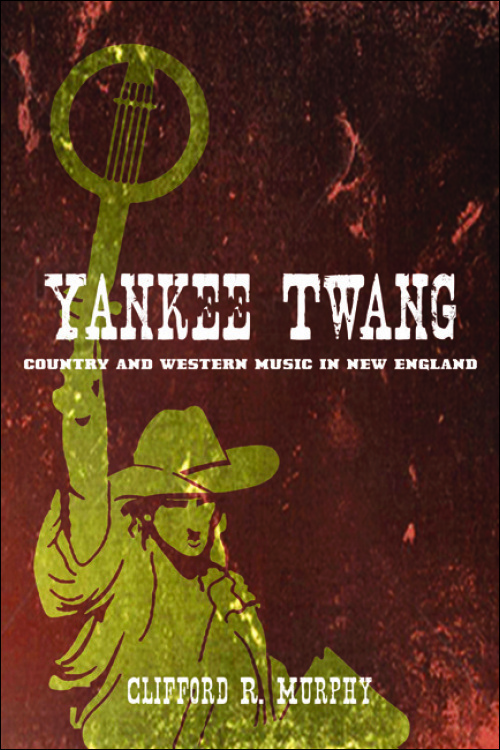 New England’s multi-ethnic demographic makeup helped create a distinctive style of country music. We are fortunate to have had Cliff Murphy delve deep into one of New England’s core music traditions at a time when many of its exemplary performers were still alive. The documentary work Cliff did in Massachusetts is now safely archived in the MCC’s traditional Arts Archive. Cliff has since gone on to be the Director of Maryland Traditions, the folklife program of the Maryland State Arts Council. Massachusett’s loss is Maryland’s gain.